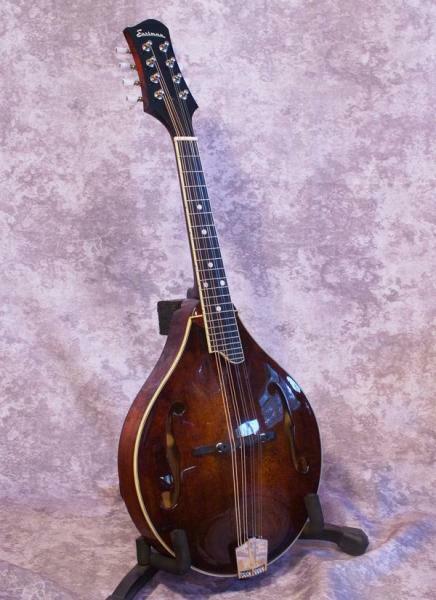 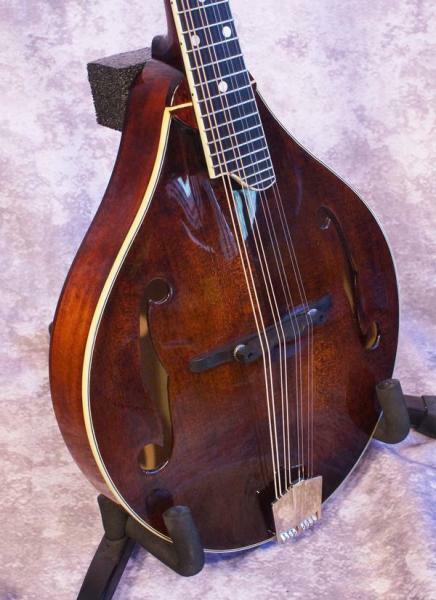 One gorgeous mandolin! 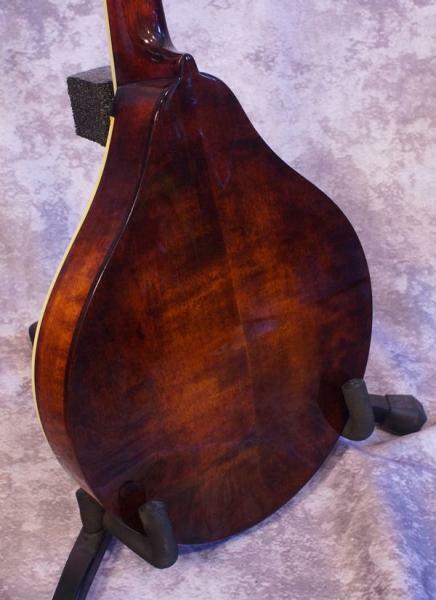 Solid Spruce top, gorgeous highly flamed maple back and sides, top edge binding, beautiful burst finish. 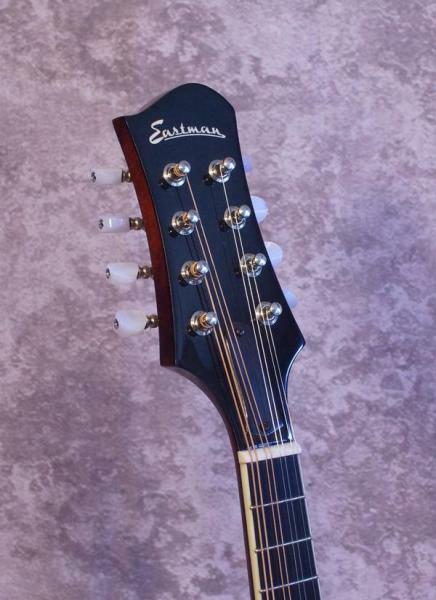 comes with a case.